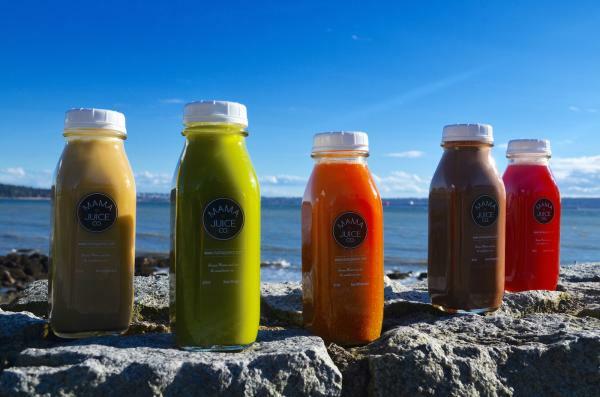 >Receive 15% off* your first order with Mama Juice Co.
*Minimum purchase of 5 bottles is required for delivery. 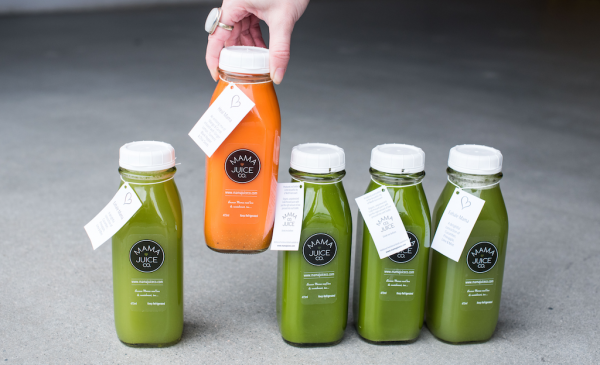 Mama Juice Co. serves 100% Organic Cold-Pressed Juice which caters to Moms on the go and the overall health of women. 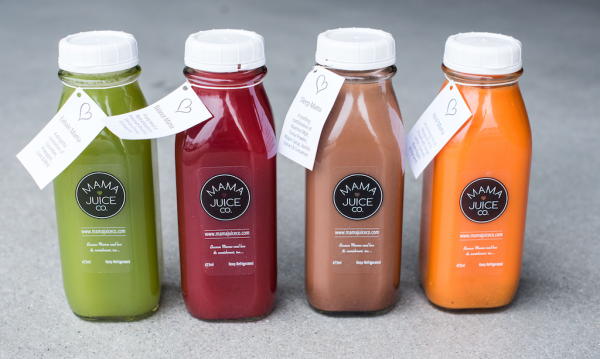 They focus on the wants and needs of the body by having all juices formulated by a dietitian. Mama Juice will not only help you with boosting those Iron levels, but also guide you with balancing some of those pesky hormones. 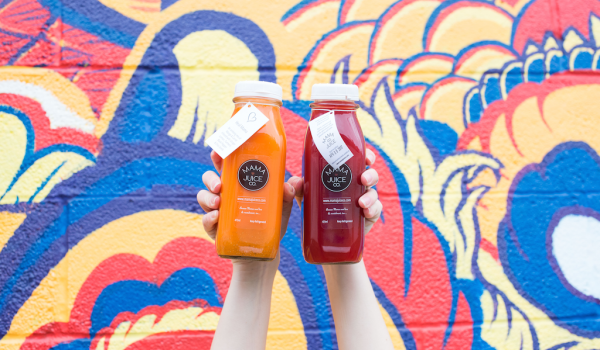 Founded by a Mama, this Juice company is built on the understanding of a healthy lifestyle; for both you and your family. 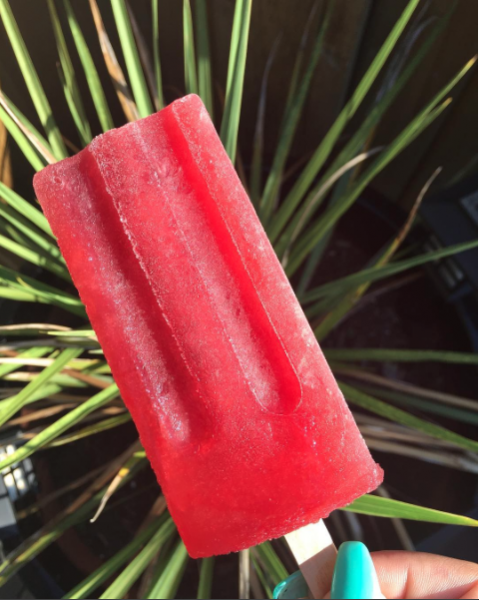 Mama Juice Co. is - "Not your average juice!" Visit www.mamajuiceco.com for more information and enter your promo code online to receive your discount.